It also features a 3/8" Easy Link equipped with an anti-rotation function that enables an external monitor or other accessories to be fitted. 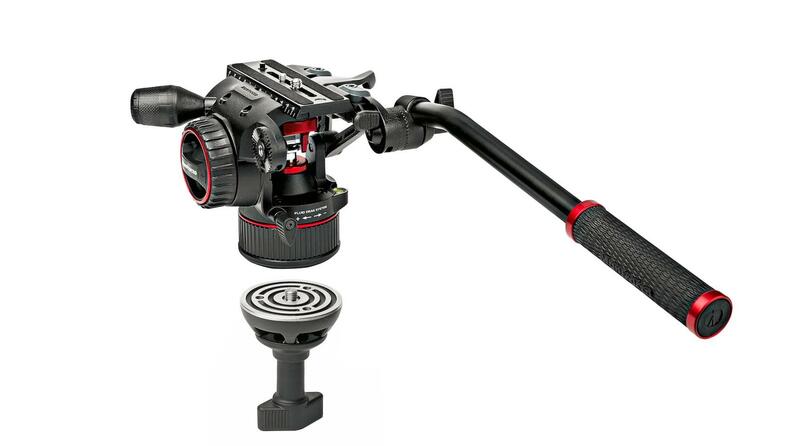 The NITROTECH head has a flat base mount with a standard 3/8" thread that is highly versatile for different support combinations (tripod, slider, jib or crane). The head attaches to the tripod thanks to a 75mm half ball. 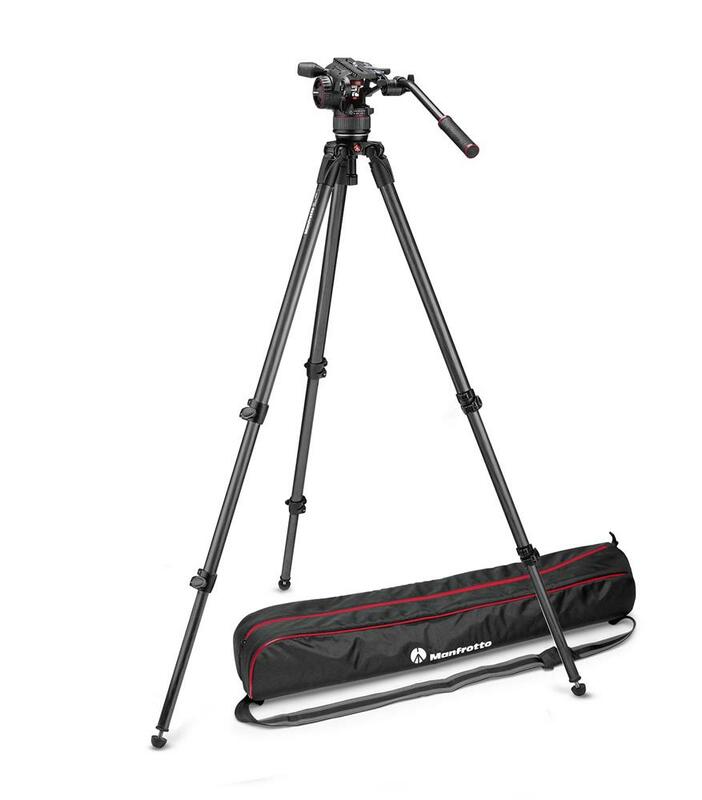 The 535 carbon fibre tripod has 3 sections and ensures great stability. The 535's leg angle selectors allow each leg to be set quickly and easily and independently of each other (3 steps: 23 degrees, 50 degrees, 70 degrees). Among the tripod's key benefits, users enjoy its flexibility in terms of operating height (from 27 cm/10.6 in all the way up to 171 cm/67.3in).